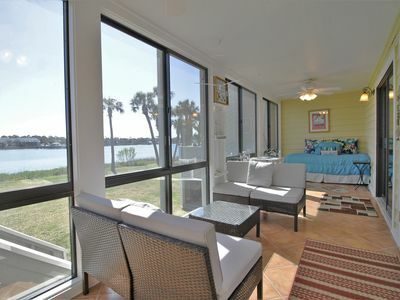 Come enjoy the location and amenities of Pavilion Watch. 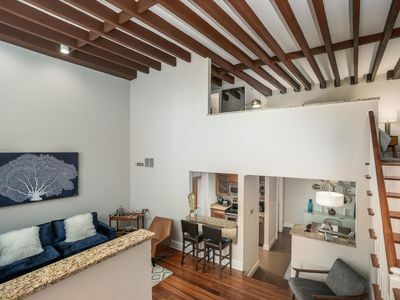 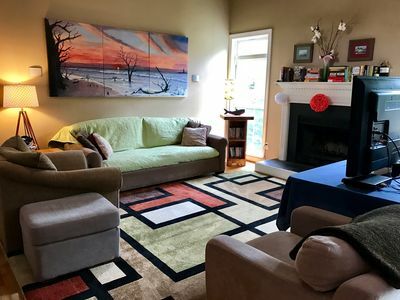 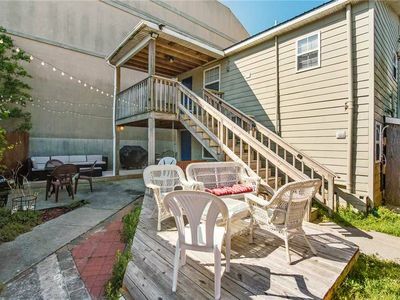 This 3 Bedroom, 3 Bath condo offers spacious rooms and a large deck. 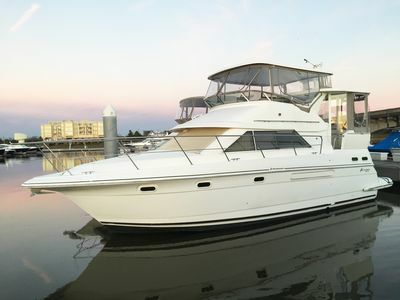 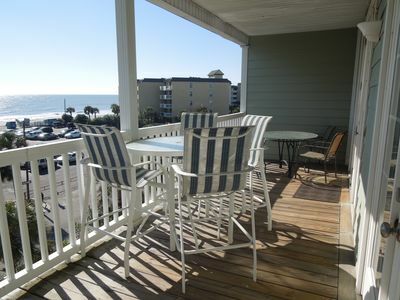 You can really enjoy the ocean views, breezes, and sounds being on the 3rd level. 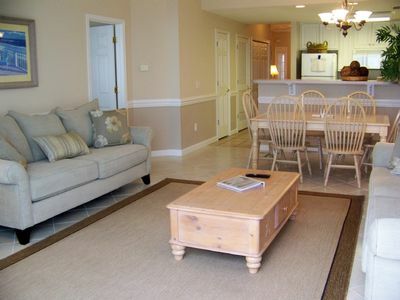 The community has a Pool, Hot Tub and Tennis Courts. 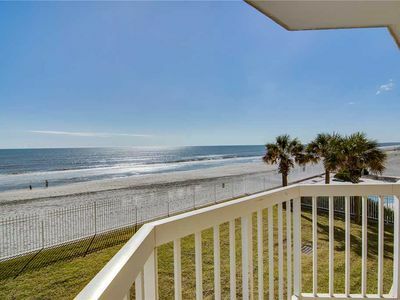 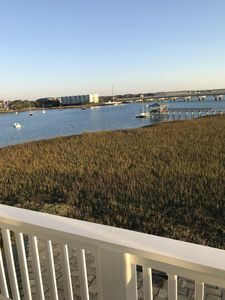 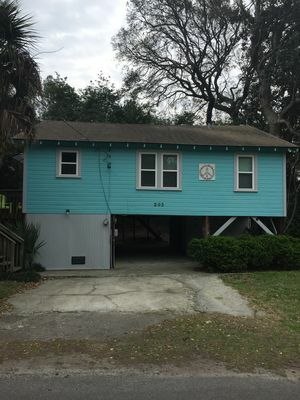 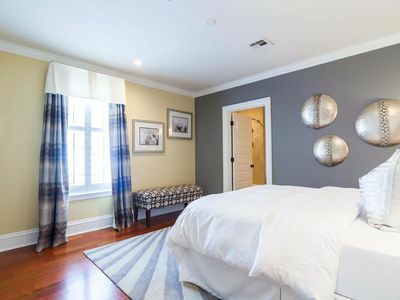 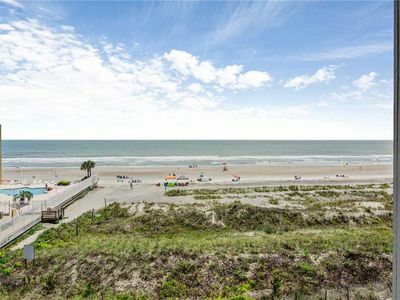 Not only is this a great location, it is just one block from the center of town and all the stores and restaurants that Folly Beach has to offer! 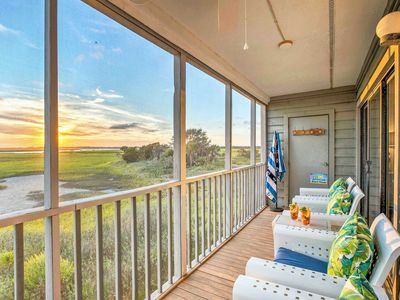 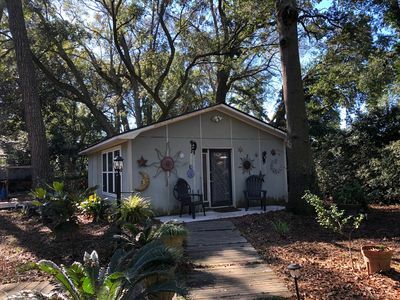 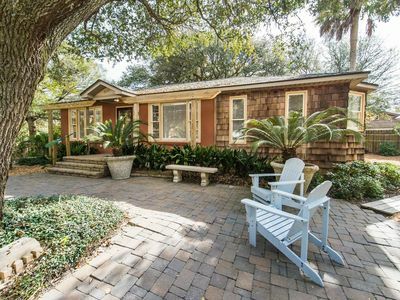 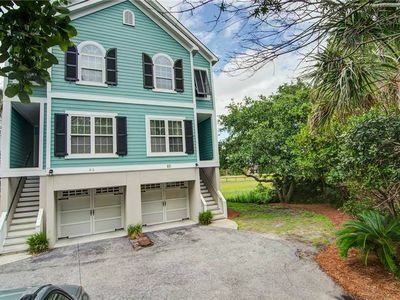 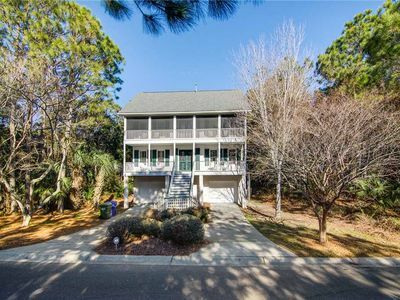 'Sweet Retreat' Steps to beach and only blocks to downtown Folly! 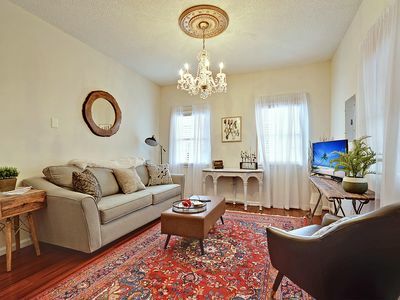 Clever, Cute, Close (8 min. 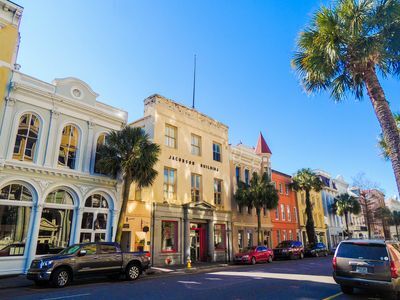 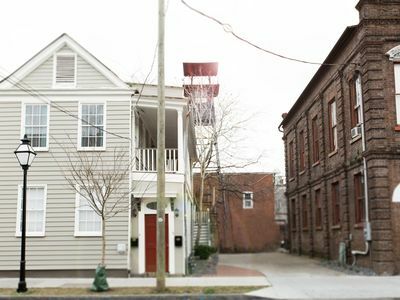 from Downtown Charleston) and Clean!